Living at the intersection of success and happiness. Success is important to you. But you sometimes wonder if it comes at too high a price. Or you find yourself holding back from your full potential out of fear that you’ll lose what’s important in your personal life. Or you believe you have to be someone you’re not in order to be successful in your career. And that leaves you feeling stuck. Who you are in your professional life and who you are in your personal life aren’t two separate things. They’re two aspects of the whole that is you. The career and life advice we get from bosses, friends, family, and colleagues is based on their experience. And they aren’t you. How you apply that advice within the context of who you are, what’s important to you, and how you want to experience your life – that’s what makes all the difference. Because when you align who you are with what you do and how you do it, you set yourself up for more success and more happiness. We’re all capable of so much more than we believe possible. And it begins with deciding that you’re done settling for less. Your life and career take many paths – sometimes rocky and turbulent, sometimes peaceful and still. Navigating that changing flow requires a dynamic mix of abilities, skills, and attitudes. I have over 25 years of experience in business, both in the corporate sector and as an independent business owner. 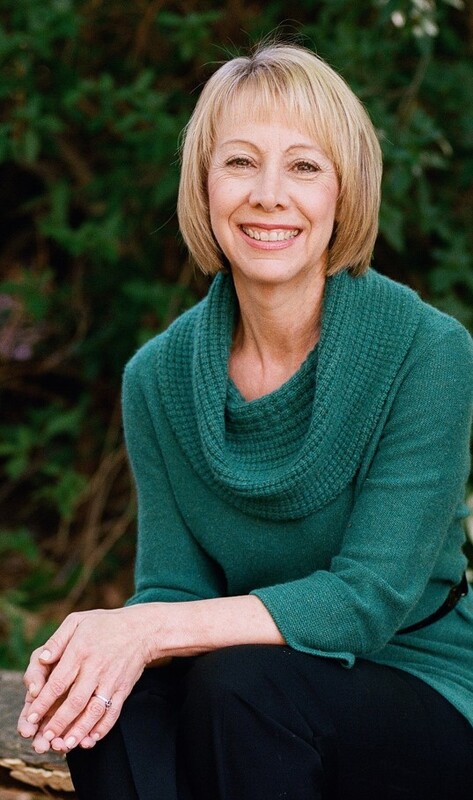 My understanding of how everything is connected has come from – and leads me deeper into – a combination of tools, approaches, and modalities that ranges from applied metrics and in-depth coach training through leadership of self and positive psychology to yoga. I know that sustainable success and long-term happiness require aligning three things: who you are, what you do, and how you do it. Doing that involves a combination of doing and being, practice and action. And that’s where I focus my work: helping my clients get unstuck, make bold professional moves, and live at the intersection of success and happiness. If you’re ready to stop settling for less, I invite you to sign up for 10 Tips to Get Unstuck in the sign-up box to the right. 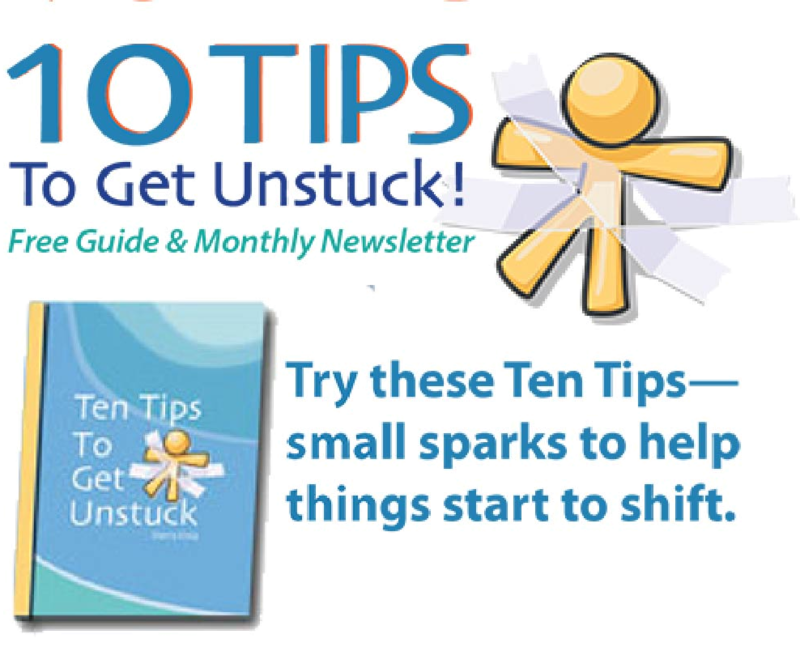 Each tip is a small spark to help you get unstuck! "Sherry is really good at hearing what you say and even better at hearing what you’re not saying. What’s remarkable is her ability to reveal what’s already in you. And even though there were intense moments in the work we did, it never felt heavy because we always found a reason to laugh."